It is almost here, February 14th, the day of love. 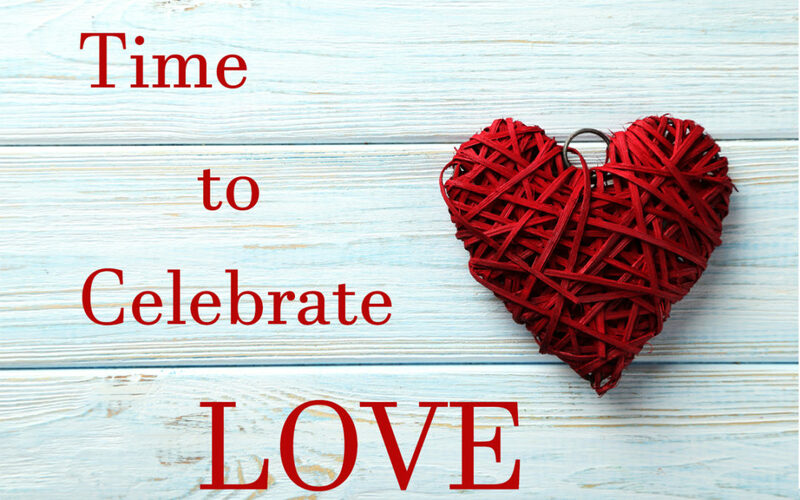 In addition to presenting cards, candy, and flowers, to those we adore, many of us share gifts of the heart on Valentine’s Day. 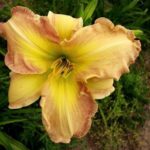 And, there is no better way to say “I love you” than with a few appropriately holiday theme named daylilies. These gorgeous flowers would be magnificent reminders of your affection year after year. 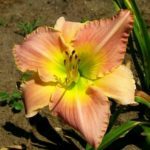 A beautiful name for a beautiful daylily that is certain to make any garden come to life. 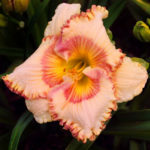 This ruffled and very fragrant rebloomer is a lavender orchid pink blend with a lighter watermark above a green throat. It has a flower diameter of 6”. That special someone will not be feeling lonely at heart once gifted with this stunner. It is pink with a white edge above a green throat. Rebloomer and fragrant with a flower diameter of 6.75”. The only one for your true love and his or her garden. This rebloomer is a cranberry color with a darker wine eyezone and a green throat. It is ruffled and recurved with a flower diameter of 4.5”. 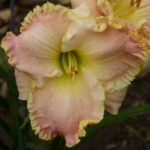 There is no better way to say “I love you” than with love quotes (daylily), from Smokey’s 2017 Introductions. This extended bloomer is excellent for edging and as a front row plant. Love Quotes is a ruffled soft-pink self with a maroon gold edge and a deep vein lavender eye over a light green to gold throat. Flower diameter is 5”. 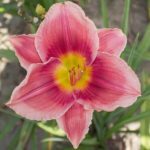 Make a declaration of love to your daylily enthusiast with this rebloomer. It is a crimson color with a pale pink edge and white-picotee above a green throat. Flower diameter is 5”. It is easy to get sentimental when gazing at this sweet flower. It is a muted pink blend with lavender midribs and a lemon yellow heart. The flower diameter is 6”. 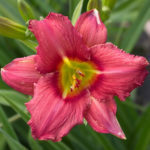 This Valentine’s Day delight that special someone in your life with easy to care for daylilies. They are a wonderful way to celebrate love.